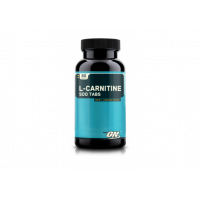 L-Carnitine (500mg) L-carnitine supports fat metabolism and energy production: L-carnitine is abundant in muscle tissue and the main function is to regulate fat metabolism and transport of fatty acids into the cell where they are oxidized into energy.L- mitochondrial carnitine Yes. 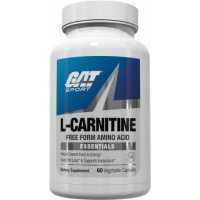 transport long chain fatty acids to where the energy can be converted to fat cells is essential. 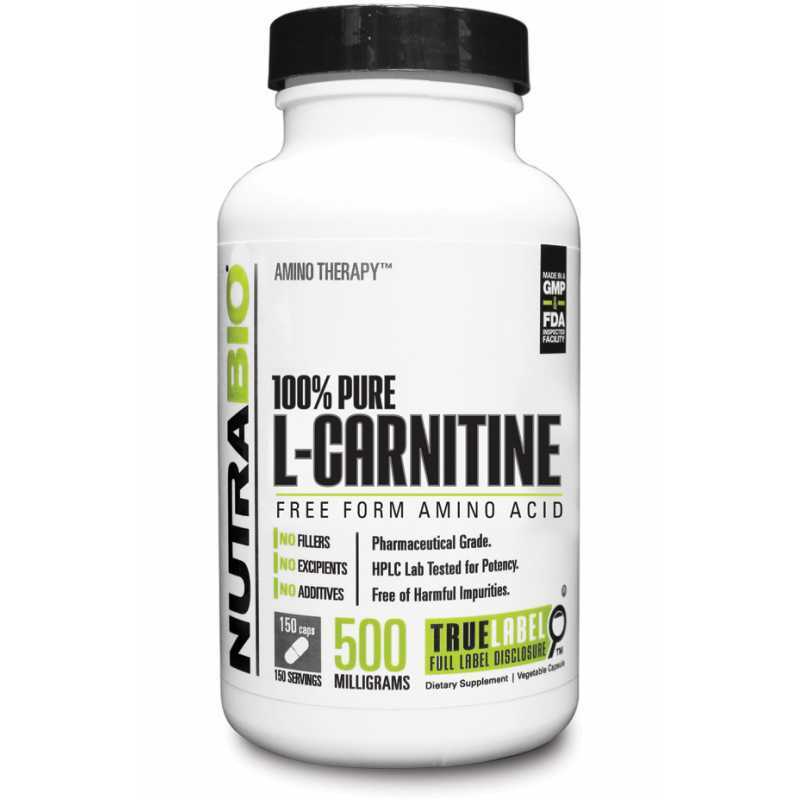 recent studies have shown that carnitine plays stored body fat into energy for the important role and may help encourage the heart. 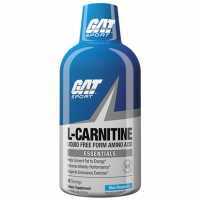 support health of cholesterol metabolism. 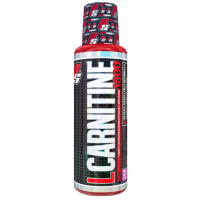 L-carnitine to promote fat burning,which may have an impact on your performance, because L-carnitine can improve fat metabolism,increase endurance,increase the maximum output power and exercise endurance,helps improve strength and muscle growth, enhance heart function in intense exercise,L-carnitine can help reduce lactic acid levels after exercise,increase the maximum output power. studies have shown that it may even maintain muscle glycogen during exercise.